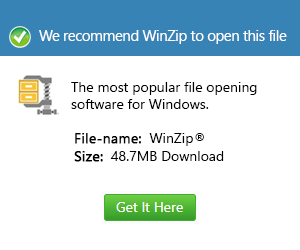 What is an aww file and how do I open an aww file? AWW files or Ability Write Documents are developed by Ability Plus Software. It is included as a word processor in Ability Office Suite and is called AbiWord. This is similar to Microsoft word and contains advance formatting, text and images. Its export and import filters gives support to different formats such as WordPerfect documents, HTML, Microsoft Word, Open Document Text, Rich Text Format, Office Open XML. AbiWord uses a US English grammar checking plug-in through a link called Link Grammar. It is both an open source parser and syntax theory which is now currently developed by AbyWord. The programming language used for this word processor is C++ and the operating system is cross platform which is adaptable to any software. Its multilingual feature allows easy access and interpretation. Collaboration plug-in with AbiCollab.net allows multiple users to create, view and edit a document in actual time with full synchronization. This makes AbiWord flexible and user friendly.